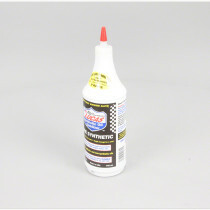 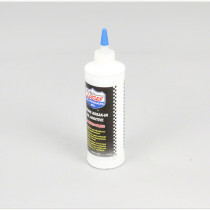 The selection of additives that we offer at SpraySmarter.com effectively improve engine functions. 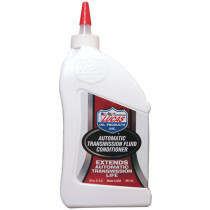 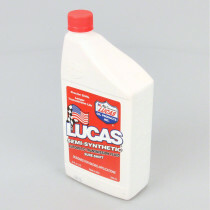 Our additives are produced by Lucas Oil, a top manufacturer for oils and additives. 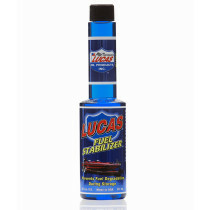 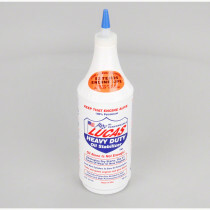 Our selection includes additives designed for engines, transmissions, power steering, and hydraulic systems. 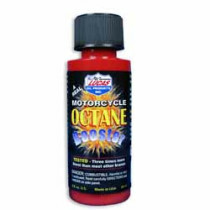 These effective, high quality additives are designed to enhance the performance of any type of engine, from racing vehicles to agricultural equipment. 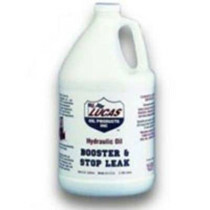 Aside from the additives that enhance engine, transmission, and steering functions, we additionally offer oil boosters with stop leak capabilities. 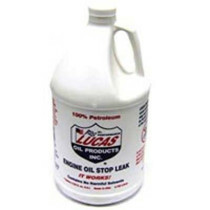 These additives function to help reduce leaks and increase thermal stability to oil, allowing the hydraulic parts to function at optimum capacity. 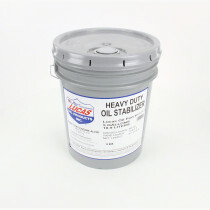 These additives are designed to enhance the overall performance of hydraulic oil and are a wise addition to any operator’s maintenance collection. 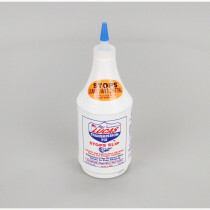 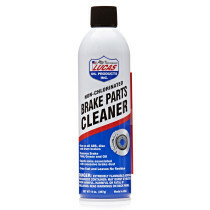 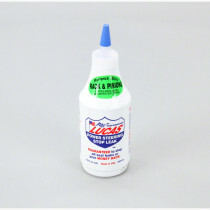 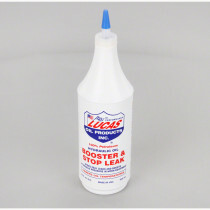 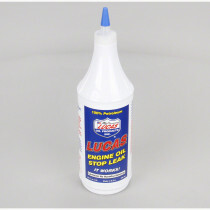 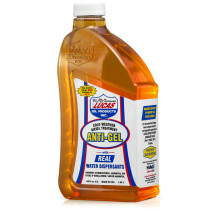 Lucas Oil Power Steering Stop Leak; 12 Oz.